Richard is a Senior Solutions Architect at RKL eSolutions LLC. He is a Certified Demand Driven Planner (CDDP) as recognized by the ISCEA. He also holds various certifications including Sage Certified Consultant on Sage 500 ERP. 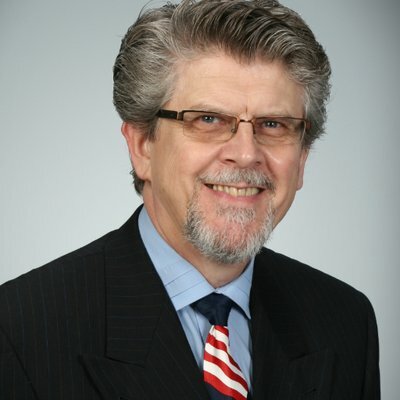 Richard has over 25 years of practical experience with a variety of information systems, project management, business consulting, enterprise application integration design and deployment. 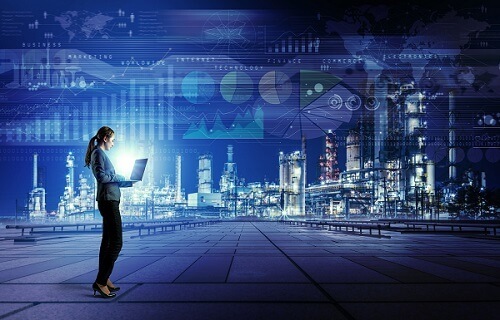 In order to understand better how to manage your supply chain effectively, and how to maximize ROI on your investment in inventory in your supply chain, you really need to grasp some additional dimensions that help define how your inventory gets . 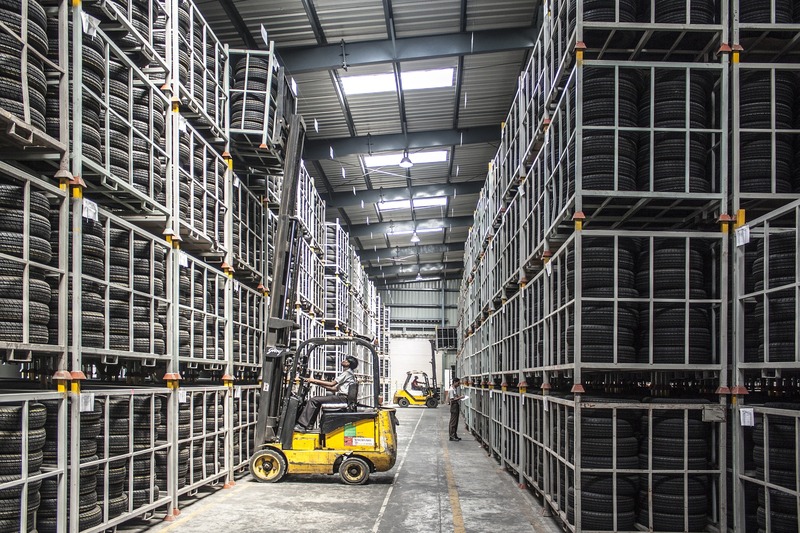 In our continuing series about inventory management and control best practices, let’s go on to see some additional practices that are important, or even crucial, to successful supply chain efforts. In Part 1 and Part 2 of this series, we talked about controlling inventory, before being able to competently manage inventory. 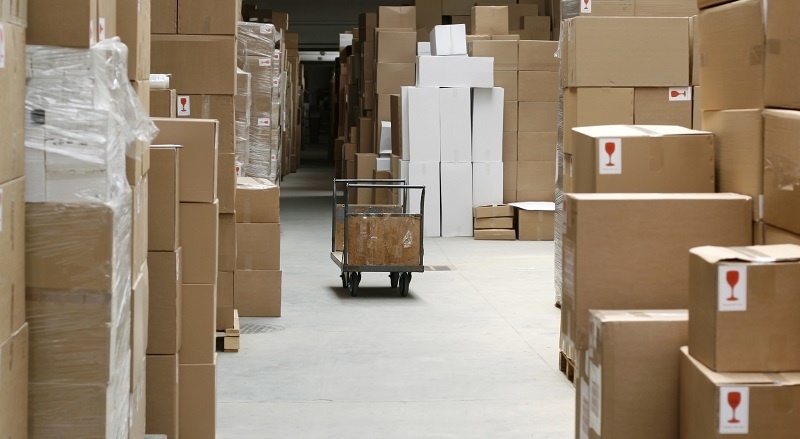 We also talked about some other best practices for organizing inventory in your warehouse. Let’s go on to see what other . In Part 1 of this series, we talked about controlling inventory, before being able to competently manage inventory. Now, let’s talk about some other best practices.